These Illumina 3/4 tights are on offer through Wiggle, currently reduced to £52, and go perfectly with the matching long-sleeved full-zip jersey (£66 from £110) and waterproof gilet, from Sigma Sport at £47. They are available in Blue or eye-catching Sulphur as well as orange, white and plain black for the gilet. 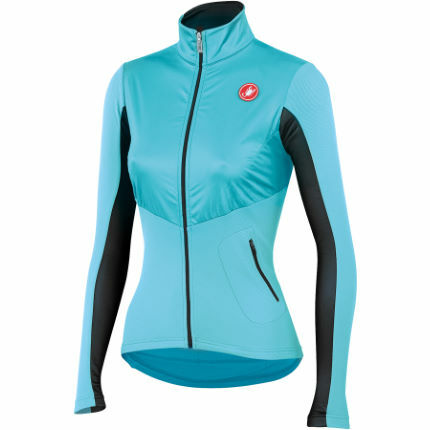 The Full Zip Illuma jersey features a wind-proof chest section to keep you warm on chillier spring days. It is also in stock at Evans as part of their new Spring Summer collection so snap up the cheaper Autumn version while stocks last! For the guys, we love this retro look jersey by Morvélo, which is thermoactive to keep you temperature just right from March through to summer. Its reduced by 30% to £59.50 at Wiggle at the moment. Another option is the Hoy Vulpine long-sleeved Roubaix jersey on sale at Evans right now in blue or black and is perfectly designed for the Spring Classic season. To complement your jazzy jersey, go for some 3/4 length bib tights - they're SO much more comfortable than those ridiculous knee warmers! 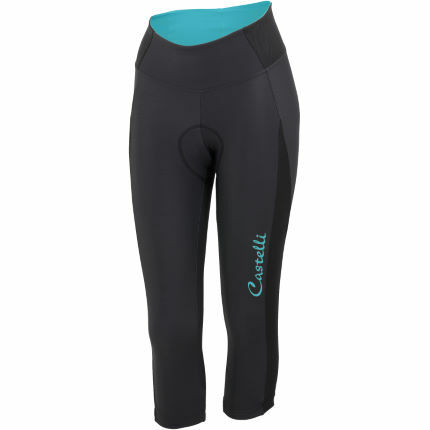 These classy numbers are by Castelli and feature their latest KissAir seat pad. They're reduced by 20% from £71.99 currently through Evans - you'd be crazy to miss them. 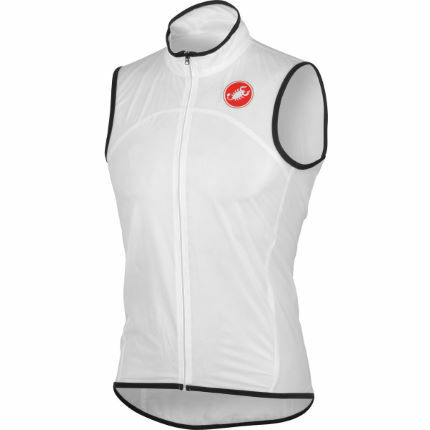 Complete the look with this packable, waterproof and lightweight gilet by Castelli, reduced by a whopping 40% to £36 from Wiggle. That just leaves a packable wind jacket to protect us against the elements. For men, this Louis Garneau jacket, with up to 40% off, weighs a trifling 63g! It also packs away into a pocket within its own collar – so no exploding fabric in your bag. It comes in a variety of colours inc high vis from Evans from £35.99. 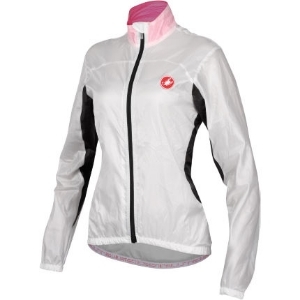 For women, the Castelli jacket (pictured right) comes in black, orange, pale blue and clear white. It's still in the sale at some stores like Sigma Sport for £44.99 or full price from Wiggle in all sizes and colours for £75. I keep this jacket in my saddle post bag at all times and is great for keeping me warm and dry when those unexpected April showers hit.